Grant totals €268,000 over three years and is intended is help Vocations Ireland support and nurture vocations to the consecrated religious life in Ireland today. The promotion of vocations to religious life in Ireland has been given a massive shot in the arm with the news that the umbrella body, Vocations Ireland, has secured a major grant from a US-based philanthropic foundation. This week’s issue of the Irish Catholic newspaper reveals that the Conrad N. Hilton Foundation’s has given its backing to the group which helps religious orders share their unique way of life and encourage new members. The grant totals €268,000 over three years and is intended is help Vocations Ireland build organisational capacity to enable it support and nurture vocations to the consecrated religious life in Ireland today. 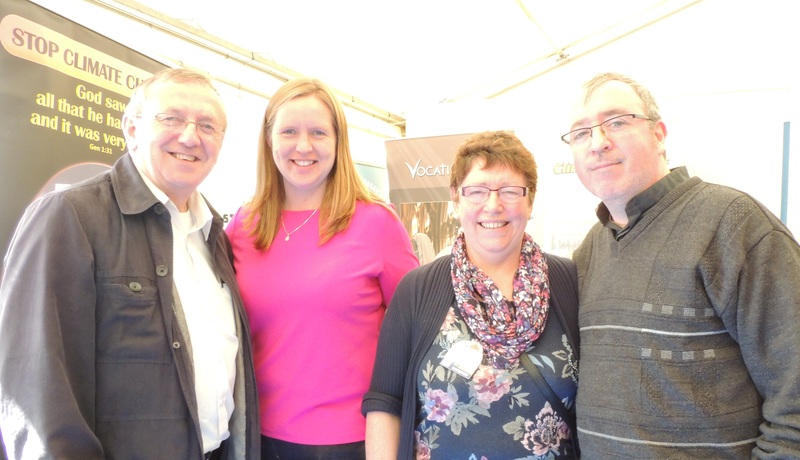 Director of Vocations Ireland, Margaret Cartwright, said she was “delighted” with the grant and said it would allow the vocations organisation to support religious orders, congregations and missionary societies in telling the stories of their ministry. She admitted that while the challenges ahead may be daunting, “We are indeed excited to be working with the Hilton Foundation and look forward to developing together new and exciting possibilities and opportunities for religious life in Ireland today”. “This in turn will enable our members to be better equipped to respond to those who are discerning their vocation to religious life”. Ms Cartwright expressed the gratitude of Vocations Ireland to the Hilton Foundation Board of Directors for their vision, commitment and generous investment in the future of religious life and for their confidence in Vocations Ireland and its leadership. She also thanked Sr Rosemarie Nassif, SSND, director of the Hilton Foundation Catholic Sisters Initiative, and Brad Myers, senior programme officer at the Foundation, for their guidance and encouragement. “We look forward to working together in 2016,” she said. 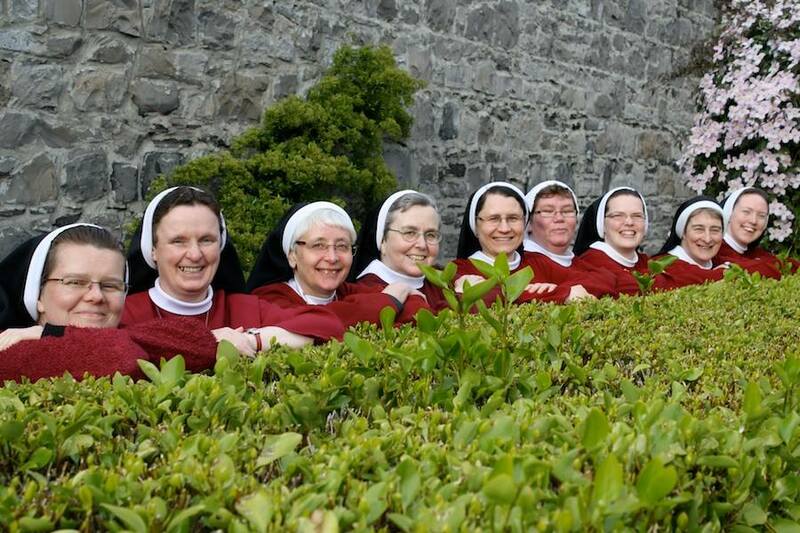 Vocations Ireland is an association of the vocation directors of Catholic religious orders in Ireland. It works to present religious life, apostolic, missionary and contemplative, as a life choice that is one way of following Christ and bringing deeper meaning and purpose to life. It also provides information on religious life as well as support and accompaniment for those who are trying to discern if they are called to follow this way of life. The Conrad N. Hilton Foundation was created in 1944 by international business pioneer Conrad N. Hilton, who founded Hilton Hotels, and left his fortune to help the world’s disadvantaged and vulnerable people. The Hilton Foundation currently conducts strategic initiatives in six priority areas: providing safe water, ending chronic homelessness, preventing substance use, helping children affected by HIV and AIDS, supporting transition-age youth in foster care, and extending Conrad Hilton’s support for the work of Catholic Sisters. In addition, following selection by an independent international jury, the Foundation annually awards the $2 million Conrad N. Hilton Humanitarian Prize to a non-profit organisation doing extraordinary work to reduce human suffering. From its inception, the Foundation has awarded more than $1 billion in grants, distributing $100 million in the US and around the world in 2014.